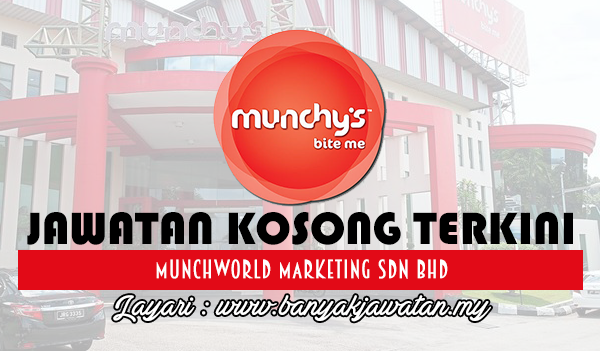 1 Response to "Jawatan Kosong di MunchWorld Marketing Sdn Bhd - 15 Jun 2018"
I am very interested in applying for the Export Admin Executives position you advertised on www.banyakjawatan.my recently. My qualifications and experience will match your specifications almost exactly. Please send me an email for person in charge to review my attached Application Documents. It would be a sincere pleasure to hear back from you soon to discuss this exciting opportunity. Kindly direct to Mr. Haziq for further assistance.